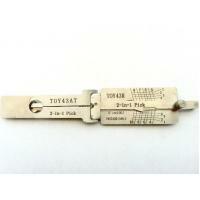 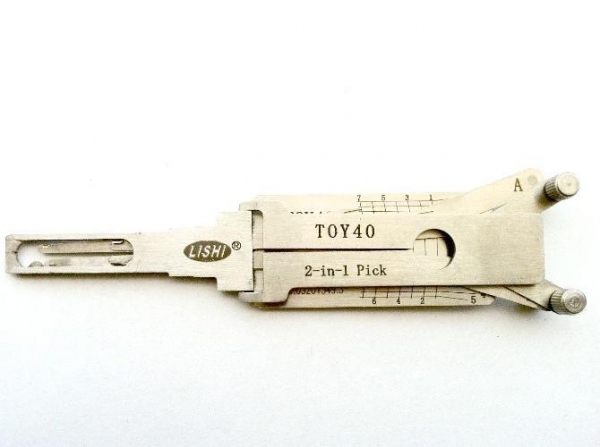 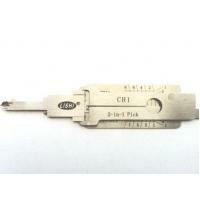 Lishi TOY40 2-in-1 Decoder and Pick will pick and decode Toyota/Lexus locks in 3 minutes, and it comes with a master key and several slave keys, it is made of strong stainless steel and takes very little practice to use. 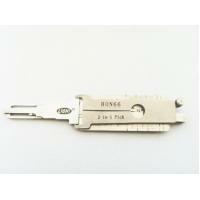 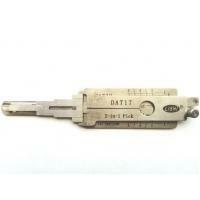 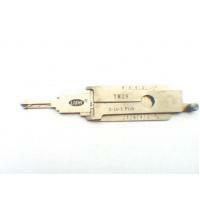 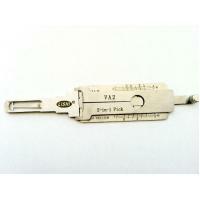 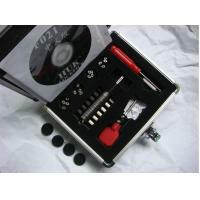 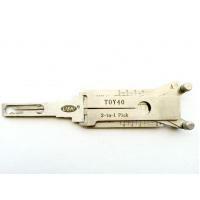 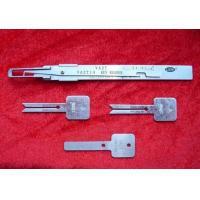 Lock picking is made faster than the conventional Lishi Pick Tools due to the revolutionary business end of the tools. 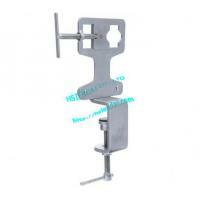 world-wide honorable customers, absolutely cheap and shipping fast.